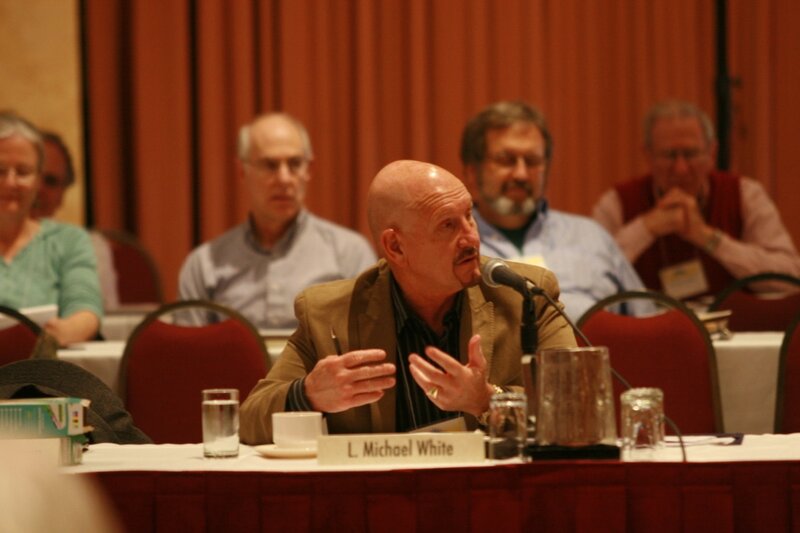 Dr. L. Michael White (PhD Yale) holds the Ronald Nelson Smith Chair in Religious Studies and Classics. 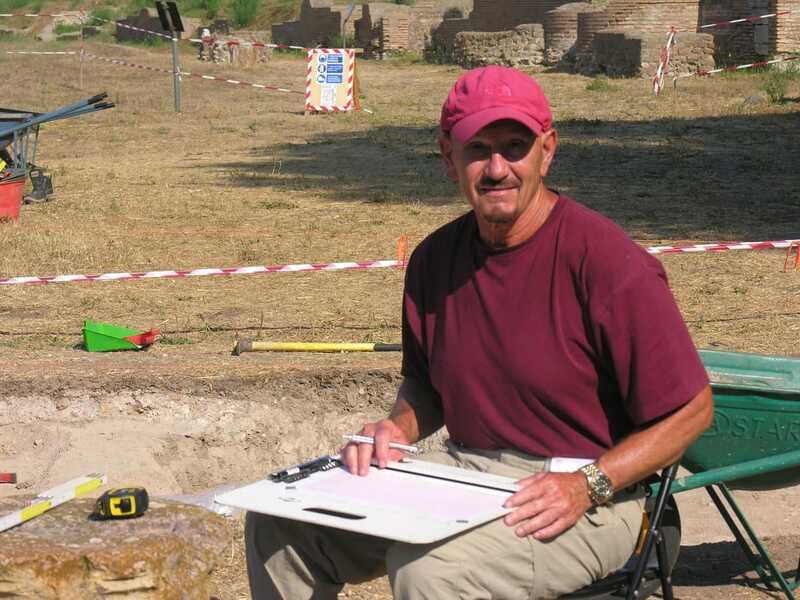 He also serves as Director of the Institute for the Study of Antiquity and Christian Origins (ISAC), which he founded in 2001. Michael White was born in Dallas and is a 6th (or 7th) generation Texan (that means back to 1836-41). One branch of the family was among the earliest settlers of Dallas County (at Lancaster), while others settled in Central and far West Texas. He spent his early years in South Texas, where his parents were school teachers, before the family eventually moved back to Dallas. He is married to Becki Brinkerhoff, and they make their home in Austin and Cypress (Fairfield), Texas. Dr. White, Fellow of Westar Institute, addressing the "Jesus Seminar"
​Dr. White has been awarded two Research Fellowships by the National Endowment for the Humanities and one by the Andrew Mellon Foundation in order to pursue specialized research projects in these areas. Both From Jesus to Christianity and Scripting Jesus have won the Grand Prize in the Robert W. Hamilton Book Awards (in 2006 and 2011 respectively). Prof. White is the only 2-time winner in the history of this award.